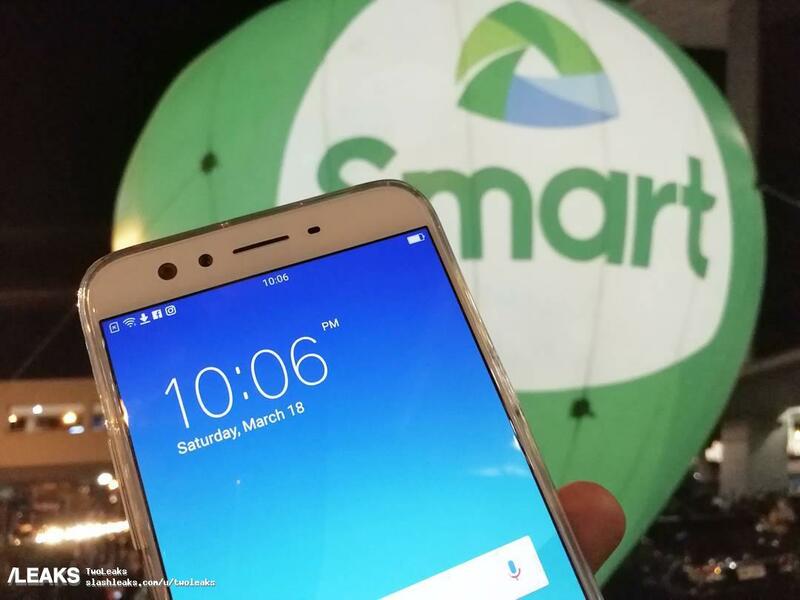 Oppo is set to unveil Oppo F3 and Oppo F3 Plus at an event slated on March 23 and has sent media invites for the event. 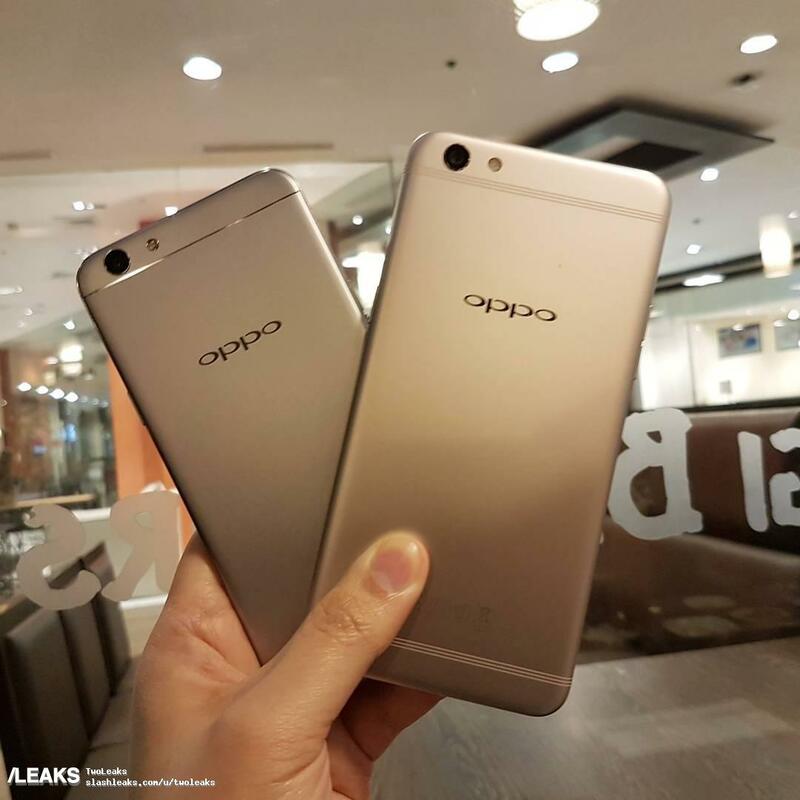 Earlier rumors hinted at the possible specifications of Oppo F3 and Oppo F3 Plus. 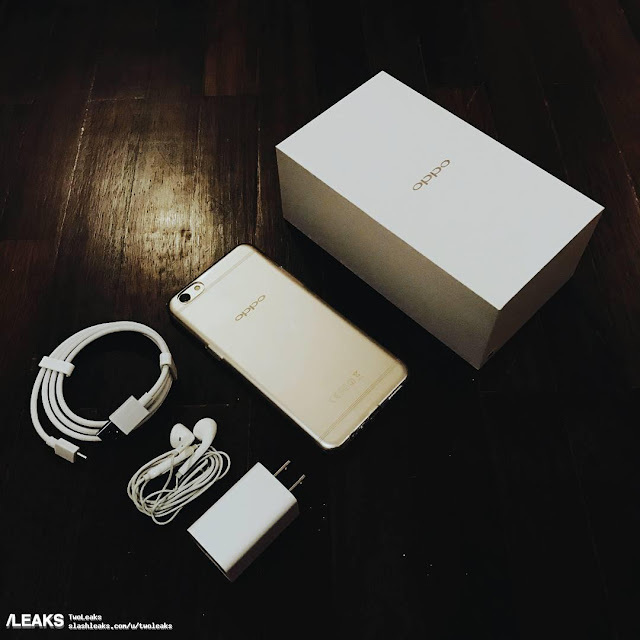 Now a new leaked unboxed video of Oppo F3 Plus has surfaced online before the official announcement. Although there was no mention of any specifications of the device in the unboxing video but still it gave a sneak peek into the render and accessories that are available in the box. The unboxing video lasts only for a minute and reveals only the rear end of the phone.The video is available on slash leaks youtube channel. Among the accessories present inside the box includes a wall adapter, charging cable, earphones, protective case and user manual. In the video, the girl holding the alleged Oppo F3 plus compares it to the Oppo F1 Plus and says that F3 plus is larger than F1 plus. Coming to the live images of Oppo F3 plus in one of the images, there are dual front facing cameras. In the other image, there are two phones held by a person which might be Oppo F3 and Oppo F3 Plus smartphones. The other image shows the retail box, phone along with the accessories that are present in the package. Coming to the specifications Oppo F3 is said to sports 5.5-inch full HD screen. Like the Oppo F3 plus, it is rumored to have dual-front facing cameras. Both the phones are rumored to be powered by Snapdragon 653 chipset. On the battery front, Oppo F3 is said to come with a smaller battery than Oppo F3 Plus which sports 4,000mAh battery. 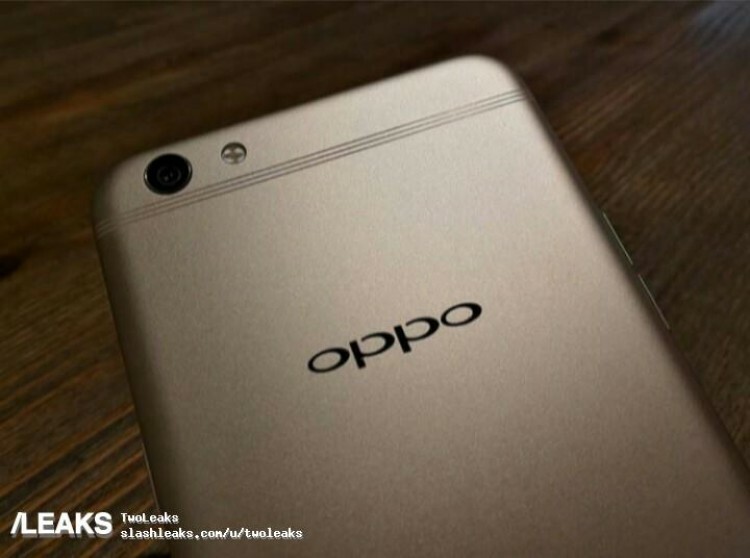 Also, both Oppo F3 and Oppo F3 Plus smartphones are speculated to run on Android 6.0 Marshmallow OS.